Meet Alkisti , a 39 year old sufferer of Misophonia from Athens, Greece. 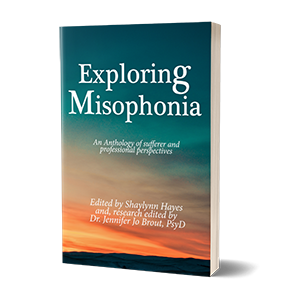 This is a quick over-view of her struggles with Misophonia. 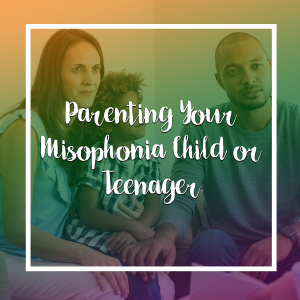 At what age did you start to have triggers for Misophonia? What are your top 5 triggers? People chewing with their mouth open. Lip smacking. Teeth sucking. Gulping while drinking. Pigeons. High pitched women’s voices with long vowels and whistling ‘s’ letters. What is worse, visual triggers or audial triggers? When did you learn that there was a name for your condition and other sufferers? A few years ago (2 or 3) I read an article about it on the Internet. How did it feel to learn that there were other people like you? It was a huge relief. I always thought I was just being weird about it and couldn’t really understand why I was reacting so badly. That is, when the trigger sound stopped. How do you cope with this disorder? I am honest to the ones triggering me when I think they will understand. Otherwise I try to leave the area or cover my ears. I also avoid going to places like the cinema. I haven’t found a solution about the pigeon problem. Are your family and friends supportive? Some of them are and some of them aren’t. There are also those that seem to understand me when I explain my situation but still trigger me, as they don’t realize the sounds they produce. Are you afraid to confront a person when they are triggering you? When the trigger is ‘on’, I can’t say I am able to have a conversation about it. I am just mad. I avoid confrontation since I know I will regret my rage afterwards. Sometimes, I can’t hold it, though. If a person does not respect your condition, how do you react? It depends. If it’s a random person I just go away or avoid people like that in general. 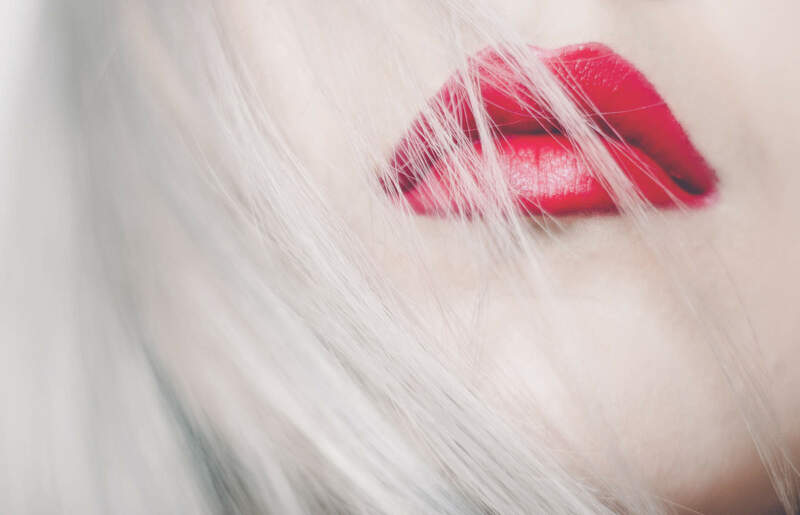 If it’s someone close to me (like my father –it’s not that he does not respect my condition, he falls in the category of people that do not realize the sounds they make) I try to find ways to be around him. Like having the TV on while we eat together, or leave the area when he has a snack etc. Do you have other disorders that worsen your Misophonia? No, I don’t think I do. Do you think the name suits the disorder? Why? Why not? Not really. Since it’s of Greek origin, the definition of the combined words is “hatred of voice” and that is not accurate for sounds other than voices. Are you on any drugs that do or do not help (antidepressants, anti- psychotics, etc.)? What do you think could be done to raise awareness? I think we need a medical proof that something we can’t help is wrong with us. Otherwise, when I think about it, I understand it’s really difficult for people not experiencing this to understand we are not some kind of angered freaks. When the trigger starts, I feel my brain is searching the area to hear the sound again. Is it there? Is it not there? Do I hear something? When it does, it locks on that direction. Then it’s almost all I can hear. The expression that comes to my mind about this is “target fixation” (I got that from motorcycle riding but it fits). After that I split in two. One part of me is looking for ways to avoid the sound and the other wants to keep hearing it…it’s like a part of me wants to get annoyed… and angry… and furious. I grit my teeth and make fists with my hands. Sometimes I bang the desk in front of me (if there is a desk) before realizing I’m doing it. I want to attack the source and scream. I glance angrily, I feel… possessed. My breathing changes and I really hate the source. When the source is someone I love, I feel so very sorry afterwards. The guilt makes me sad. Makes me cry. Who am I? What is that? I think I’ve made some progress though. After experiencing this rage and guilt so many times in my life, I know what’s coming then the trigger starts, so I usually choose the ‘flight’ solution. When I stay and try to endure it… sometimes the ‘magnitude’ of an incident can still surprise me. So, nope, it’s not really me. But it’s something I have. 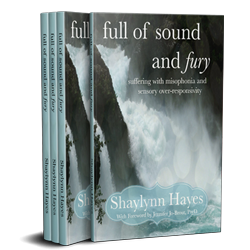 This interview is an excerpt from the book Full of Sound and Fury: Suffering With Misophonia (republished by the author).